Life continues to be CRAZY. Although, I did opt to ‘recharge’ my batteries this weekend. I was off from work and the guys all left for New York. I’ll see them again in a few days when we all reach Rhode Island for my parent’s 50th anniversary. In the meantime, I am trying to not go bonkers with the house sale stuff. The inspection is done and they sent us a nice semi-long list of things to repair. Now we have to decide what we are willing to do and negotiate. I know it is all in God’s hands, but I sure wish He would work out the details, too. If you are new here, welcome to our party! I hope that 2018 brings you all joy, contentment and healthy life. I can’t wait to see what are you all up to. Join our HEALTHY LIVING LINK PARTY PINTEREST BOARD. Collaborate with us and we would love for you to pin with us. Pin your healthy living related post, recipes, giveaways, reviews and more! If you like to join our collaborative board, you can email me at abountifullove (at)gmail (dot)com or comment below! The Healthy Living link party is all about living a healthy and happy life. Link up your posts related to healthy and happy living. 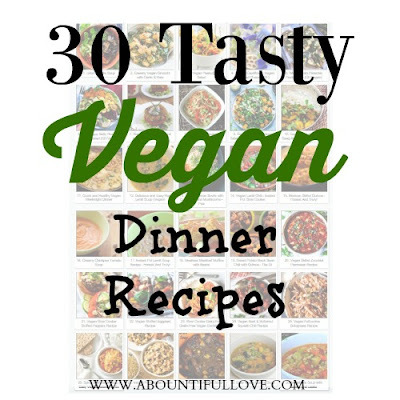 Recipes that are low carb, low calorie, paleo, keto, organic, frugal and healthy are all welcome. Tips are also greatly appreciated! We believe that happy and content living are essential to being healthy. We all pick our week’s feature, so don’t forget to stop by their blogs! What’s new from your hosts? Leave a link to your actual post and not the homepage. Leave as many links as you want ( wholesome, inspiring, uplifting, new and old). We ask that you visit at least two blogs. Comment or pin their content. Disclaimer: Emails are obtained ONLY TO NOTIFY participants of the next link-up and for that reason only. You may opt-out of these emails by unsubscribing from them at any time. 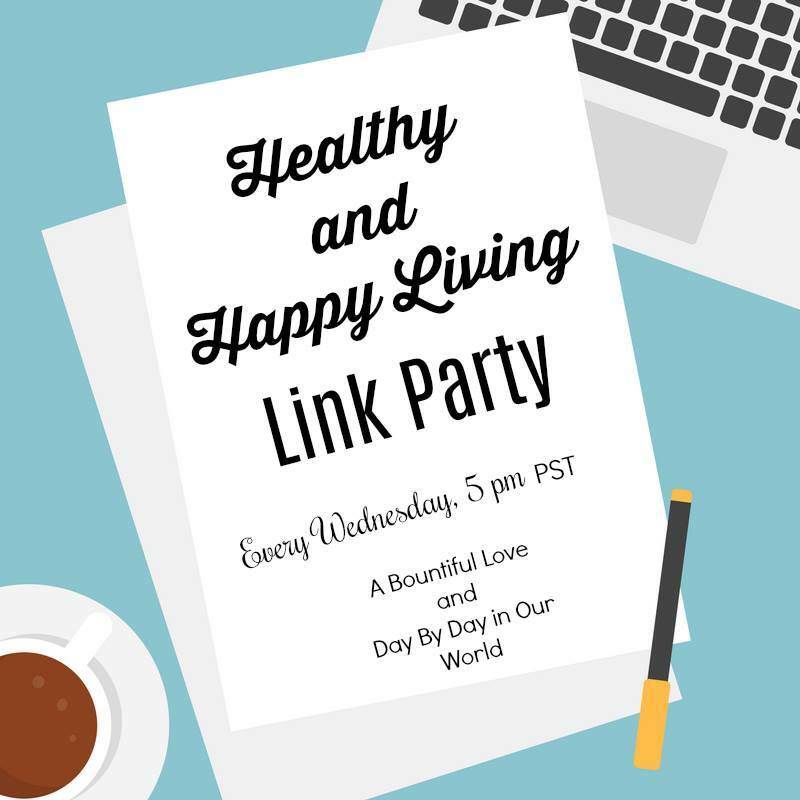 If other bloggers chose to share your content and your graphic through this link up, the hosts of Healthy Living Link Party are NOT responsible for any article or images that was used illegally. Let’s party, link up below!